The process of migrating Nintex workflows onto SharePoint Online is slightly more complicated than the typical method employed for migration onto SharePoint On-Premise. There are a few things you need to ensure before you begin the process of migration. Everything has a pre-process and a post-process. 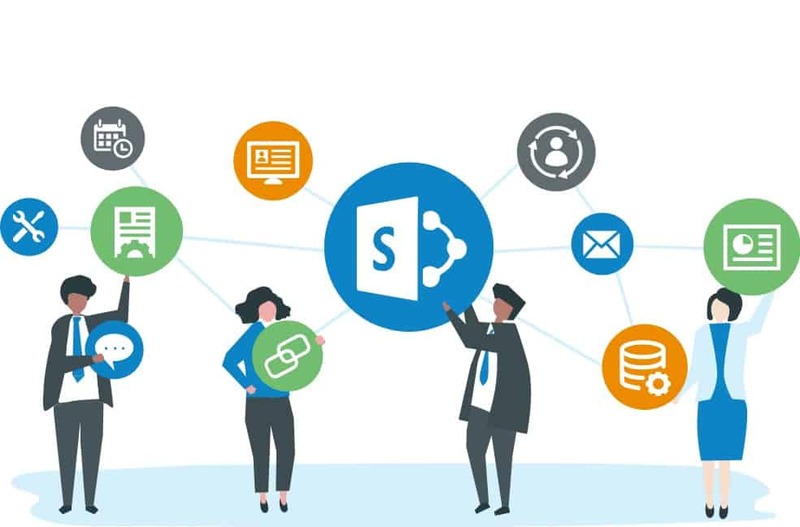 When migrating complex workflows onto SharePoint Online, it is recommended that you either employ experts at SharePoint consulting firms like Code Creators or do your due research before attempting to do it yourself. ● Give a defined number of rows to query lists without leaving any field empty. Set the default query list to “Recursive” in Office 365. ● Since Nintex does not support workflow constants, they cannot be migrated with SharePoint online. Either try to remove them or turn them into variables. ● Some workflow context variables are not supported in Nintex such as Approval Comments and SharePoint and therefore not migrate them. Replace them with variables or remove them altogether to avoid migration errors ahead and ensure a seamless and successful Nintex to SharePoint migration. ● Nintex does not support inline functions, and so they cannot be migrated. Therefore, you should replace them with workflow variables or remove them altogether. ● The architecture employed in the feature called commit pending changes is not present in the same manner in Office 365. Delete these actions before attempting to migrate. There are three kinds of migrations you can attempt. Single Scope migration is usually employed for migrating a single workflow from one particular list to another. You may use this if you have a workflow design that you want to move around the same environment or platform. This type of workflow migration is used when a group of workflows needs to be moved from one list to another list. This type of scope can apply to you if you are trying to run one part of the content to another within SharePoint and specific workflows with it. Multi-Workflow Scope can be seen with context migration, conversion migration, and upgrade migration. This kind of migration is used when you want to migrate a workflow from one farm onto another. This applies to users who wish to migrate an entire farm instead of a particular set of workflows. If you want to maintain the integrity of your whole Nintex workflow, we recommend that you employ farm scope migration as it is in your best interests! You also need to match your Nintex databases to SharePoint content databases or everything you have stored in your databases will be erased during migration. We know that the process of migration can be tricky, and even more so for a newbie. To successfully have your Nintex workflows migrated onto SharePoint by an expert, why don’t you give us a call?